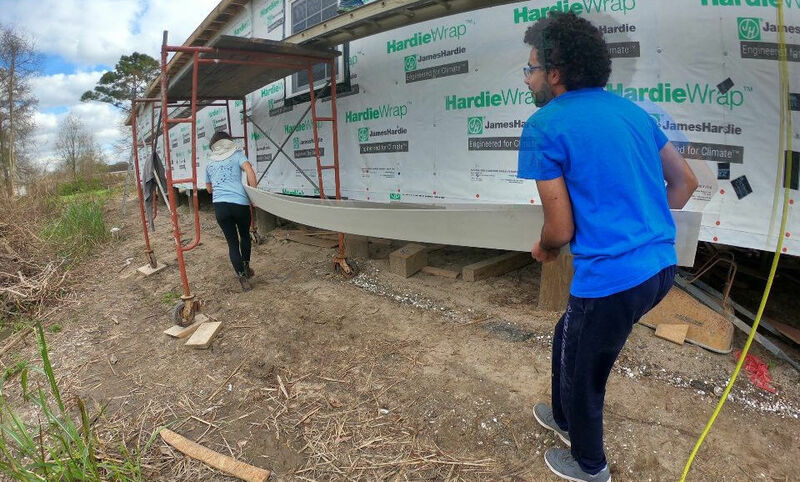 Thirteen years after Hurricane Katrina devastated New Orleans, work to restore buildings and homes that were in its path continues. 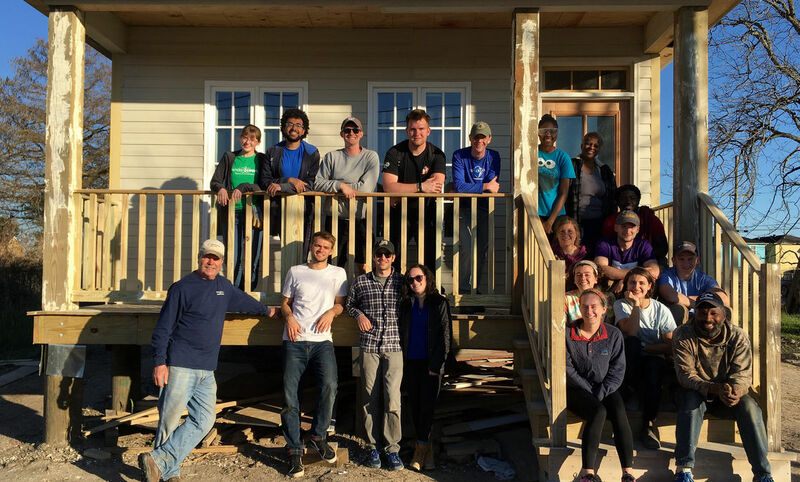 During winter break, 25 students and staff with Franklin & Marshall College’s Catastrophic Relief Alliance traveled south to help citizens of the Big Easy. 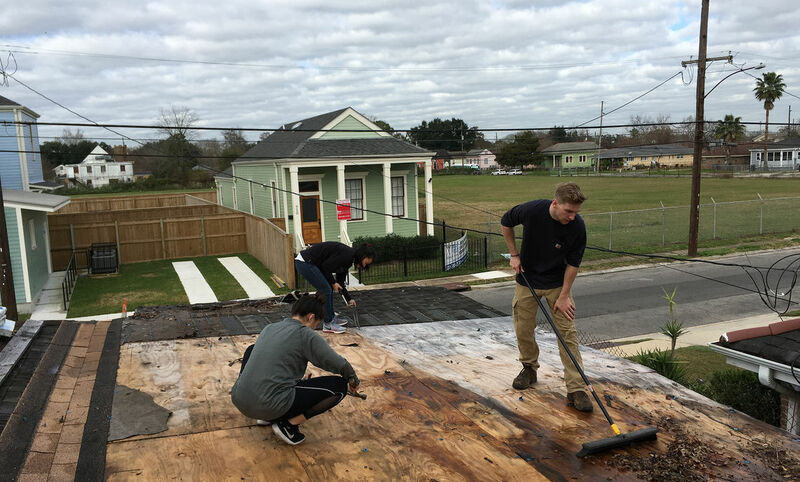 For CRA, January's trip was the fifth visit to the Crescent City, and the first since 2008 that the students worked exclusively in the hard-hit Lower Ninth Ward, said Andy Gulati, an associate librarian for the sciences and CRA adviser. 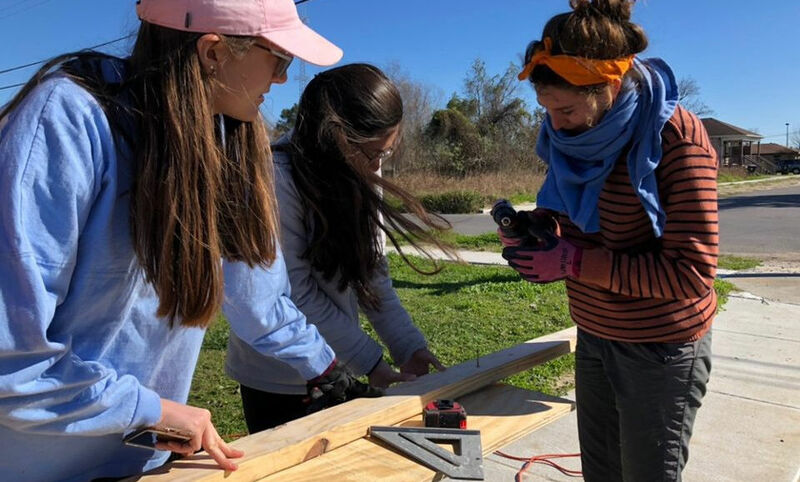 An area of considerable poverty before Katrina, the Lower Ninth has Lowernine.org and other disaster relief organizations guiding volunteer groups like CRA. 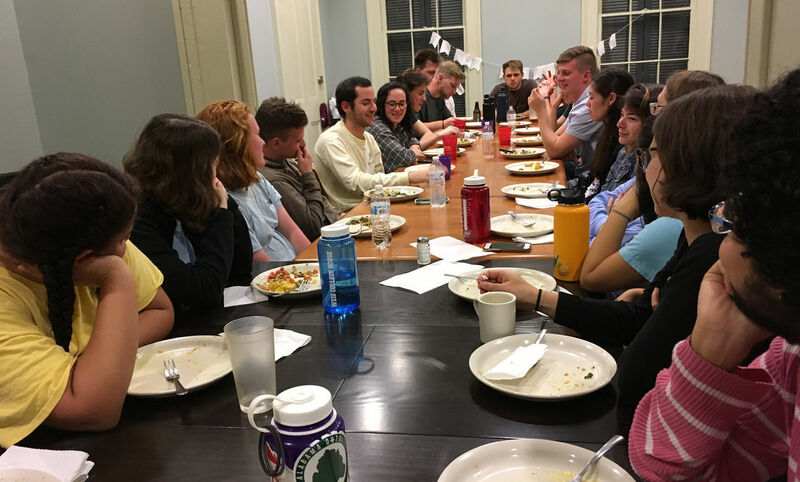 This year’s group of students was the largest CRA has ever fielded. 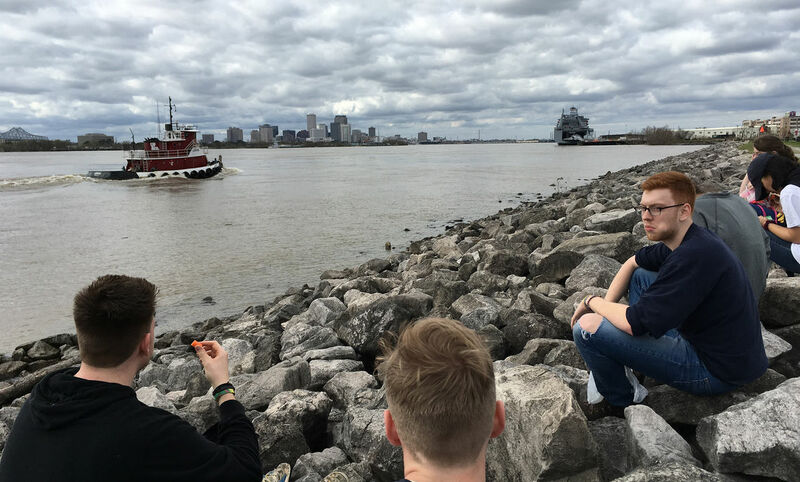 When they weren’t rebuilding, they visited the city’s French Quarter, listened to jazz, strolled the gardens and parks, browsed art galleries, and enjoyed coffee and beignets at Café du Monde.